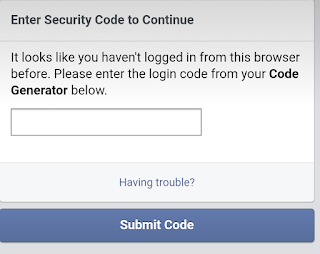 How to prevent your facebook account from getting hacked? 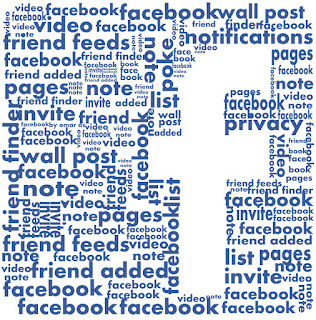 Facebook offers a lot of security features and options that help to protect your account. However, most users don't use these features and as a result, their accounts end up getting hacked. 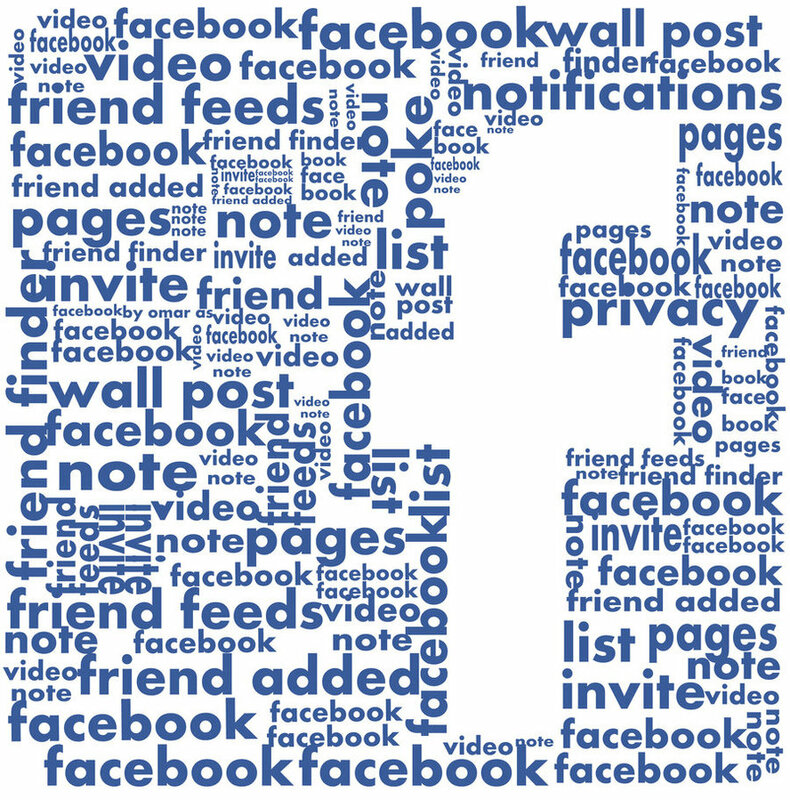 What are the different ways to secure your Facebook account? 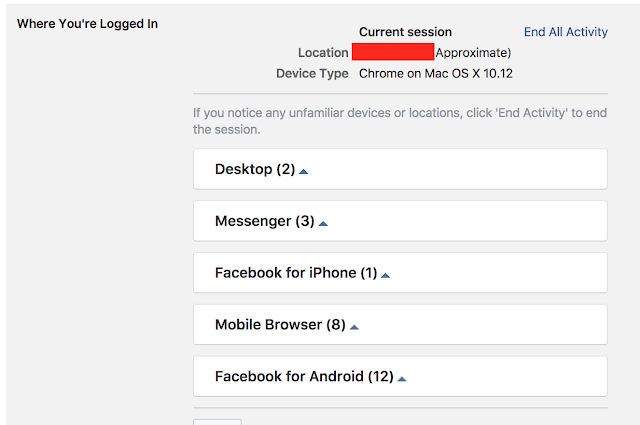 The login alerts feature notifies the user when and from where the Facebook account was accessed. As soon as you enable this setting, you will get a notification on Facebook and also on email. If you enable Login approvals, you will get a notification on your mobile device which contains the Facebook app. 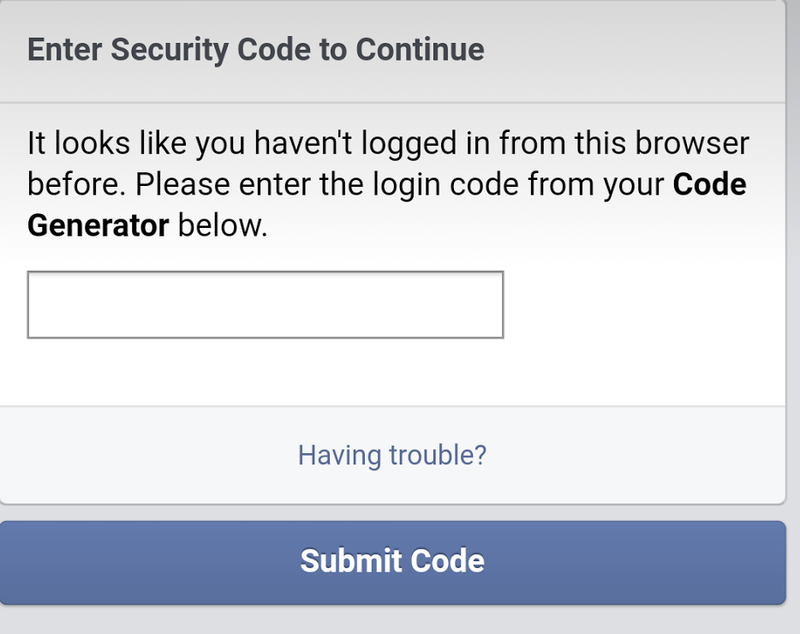 You can also alternatively enable two factor authentication in Facebook where you will get a code via SMS if you have added a valid phone number. 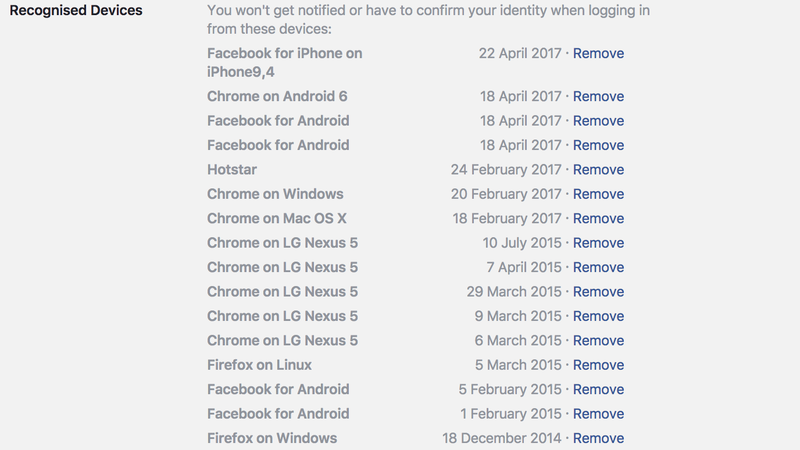 As you use Facebook, there will be old and unrecognised devices that you don't use anymore. You can easily remove them. 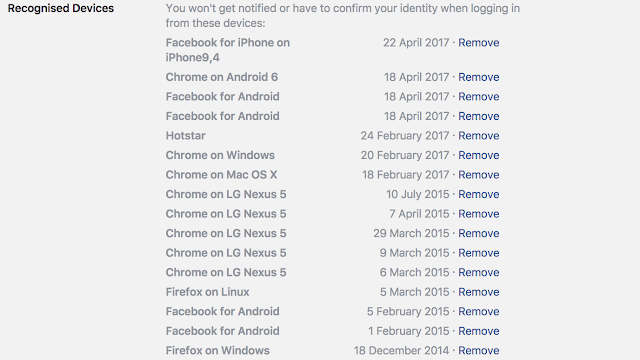 You should remove the devices which you don't recognise or use from this list.